3D Elements were combined with typographic illustration, music, sound effects, and green-screened VJ hosts to produce these network identification bumpers that ran on the Akoo network in 2012. 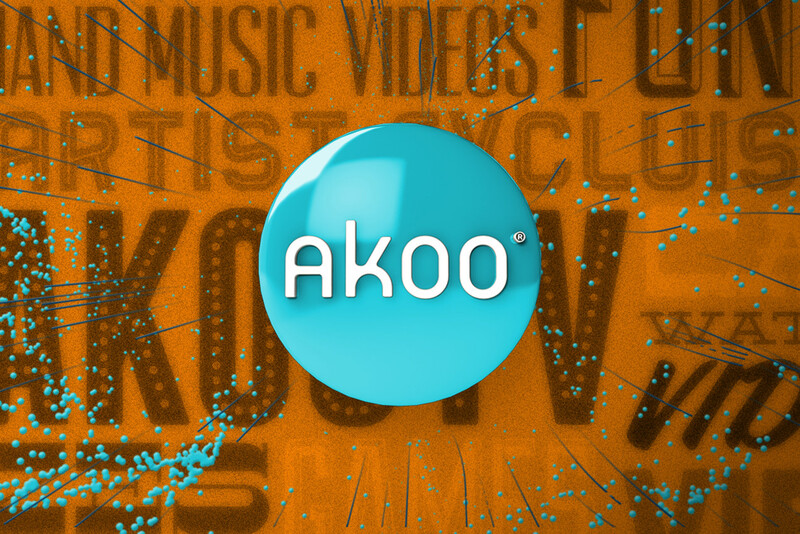 At the time, Akoo was going by AkooTV verbally, but by Akoo visually so they were created to re-enforce the Akoo network identity while frequently featuring the JV's speaking the new AkooTV name whenever possible. 3D Elements and Animation by Scott Moose. Video production work by Chris Browne.